Skills and Abilities: World class gun Martial artist in Capoera. 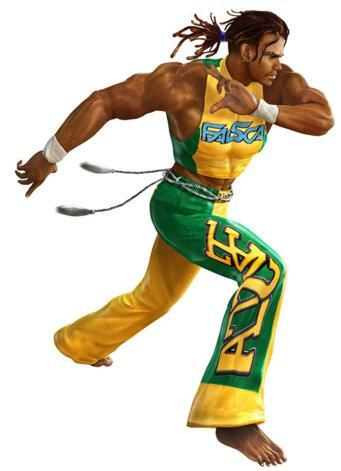 Eddy Gordo is a capoeira fighter within the Tekken series of fighting games. He made his debut in Tekken 3 and returned for all subsequent installments.